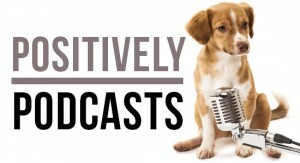 Victoria and Holly are back with a bang for Season 6 of the Positively Podcast! The pair catches up on their latest travels and adventures across the globe, and Victoria talks about the first year of her dog training academy. 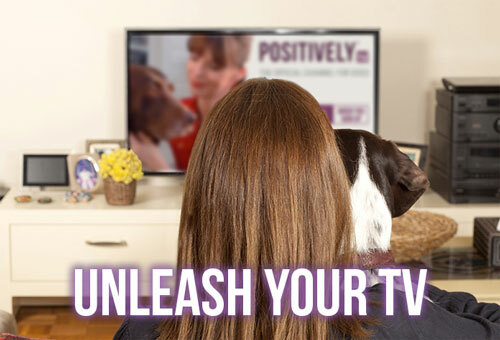 Next, Victoria answers some of her listeners' "Ask Victoria" dog training questions, including how to work with a leash reactive dog, and how to get a dog to focus in a distracting environment. And to top it all off, Holly turns the tables on Victoria with a particularly tricky round of Animal Academy questions. This season of the Positively Podcast is sponsored by Adaptil and this season of Ask Victoria is sponsored by Zuke's.